Iain Entwistle, Product Marketing Manager at Meesons A.I. Ltd, looks at how combining manned guarding with physical entrance control solutions can help prevent intruders. 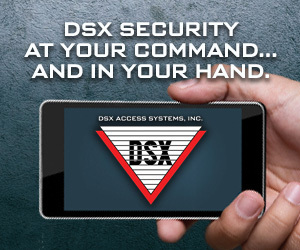 Everything you need to know By Tim Raynor, Video Surveillance Product Manager at ADT. Video technology solutions from Dallmeier help ensure an undisturbed shopping and leisure experience at Plus City in Pasching near Linz. Hitachi Social Innovation Forum 2018 - Empowering with data. 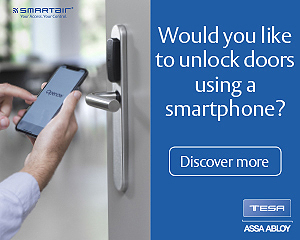 Mobile access control will increasingly keep pace with modern mobile working, says Thomas Schulz, Director Marketing and Communications, Digital and Access Solutions at ASSA ABLOY EMEA. 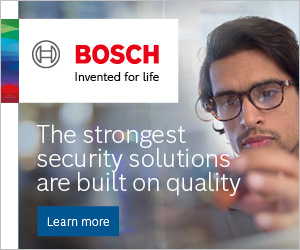 Today, more and more video security cameras are increasingly connected to the internet and transitioning into intelligent sensors that collect significantly more data than video security images alone.